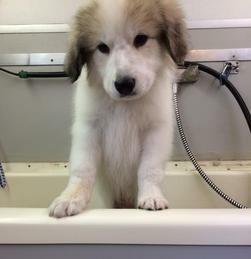 Does your pup need some grooming? Call 404-502-0966 to schedule an appointment at your home. Call 404-WUF-DOGS to schedule an appointment at our facility. Pricing is by breed and weight. Call for details. Keeping your dog happy, healthy and confident. 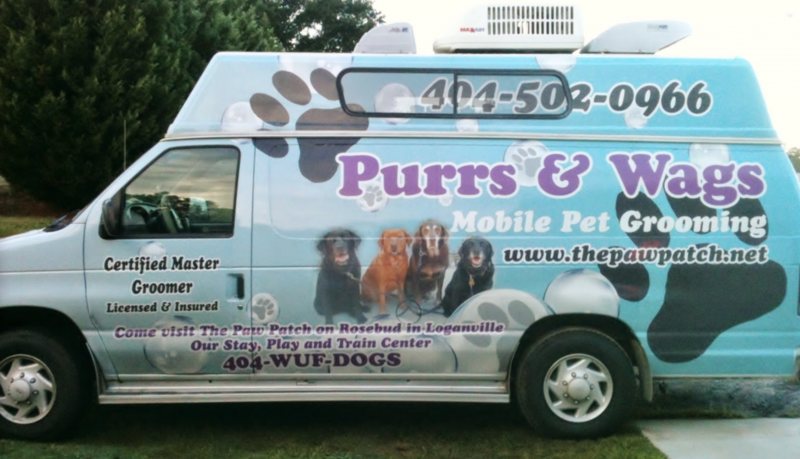 Purrs & Wags is a mobile Pet Grooming service that has been in business for over 22 years and serves the areas of: Atlanta, Decatur, Grayson, Lilburn, Loganville, Snellville, Stone Mountain, and more. For the busy pet owner, we will come to you. Call for details. References are available on request. We offer dog grooming products, such as Shampoochie Dog Shampoo.